In addition to bar hosting services, Rserving® offers a number of online training options. 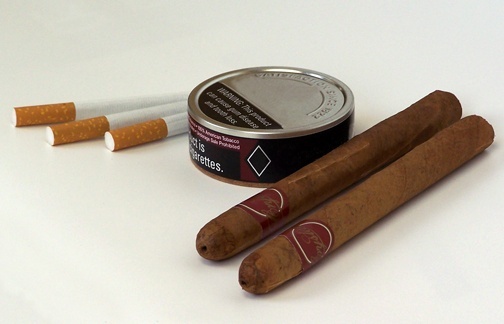 Training options include online tobacco seller training. Have questions about web hosting for your restaurant or bar? Use the Sitemap, try the Search page, or contact us using the form below.